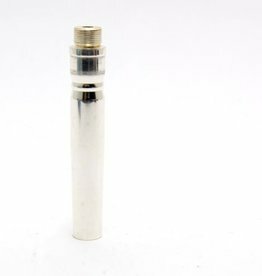 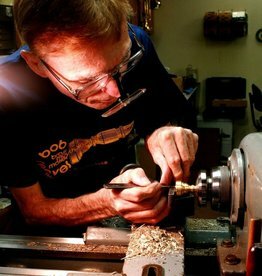 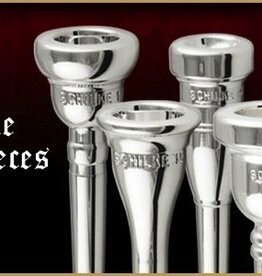 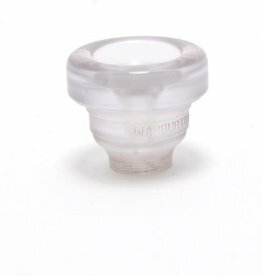 Bob Reeves has been crafting quality mouthpieces since 1968 and offers a selection of trumpet mouthpieces to please any player. 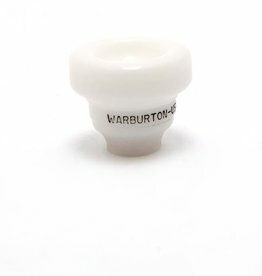 Warburton backore for Shilke piccolo trumpet. 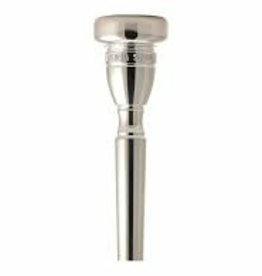 The STANDARD Series - Our standard series models have long established themselves as the most popular choice for nearly any playing situation.